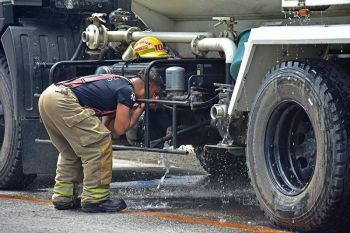 BOTH the Land Transportation Franchising and Regulatory Board (LTFRB) and the Land Transportation Office (LTO) have this suggestion to the Cebu City Government: Open jeepney routes in mountain villages for safe public transport. LTFRB 7 Director Eduardo Montealto Jr. and LTO 7 Director Victor Emmanuel Caindec said motorcycles are a risky means of transportation and endanger the lives of the passengers. They said this is why the Supreme Court, as well as Republic Act 4136 (Land Transportation Code), prohibits motorcycles as a means of public transport. Montealto and Caindec said that based on records, most road accidents involve habal-habal or motorcycles-for-hire. Montealto said local government units are required to make their own Land Public Transport Route Plan (LPTRP) and decide where passenger jeepneys can go. 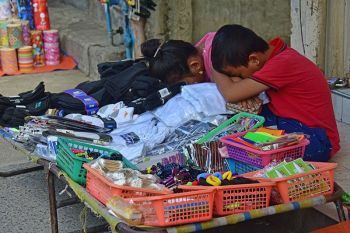 Caindec noted that in Barangay Tabunan, Cebu City, the farmers are dependent on middlemen who buy their produce at low prices but resell these by more than double. “They cannot use motorcycles to transport their products. So they need passenger jeepneys. Second, the passengers will not be wet during rainy days ,” Caindec said. The operation of habal-habal, however, has the support of Cebu Gov. Hilario Davide III. “We see that even in the towns here in Cebu, people are dependent on that. 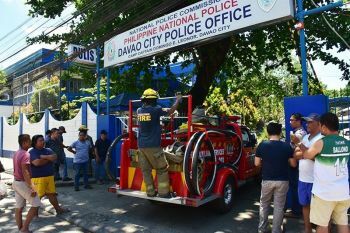 There are still so many roads, interior roads, even barangays roads, that are not accessible by four-wheeled vehicles,” Davide said. To regulate the habal-habal, Davide said the government must be strict in checking credentials. He said if a law to legalize habal-habal operations is passed, then it should be clear who will be held liable in cases of accidents.